Kirkcauldy Apartments « Analogue Projects Ltd. Located on a quiet street in the heart of historic James Bay. 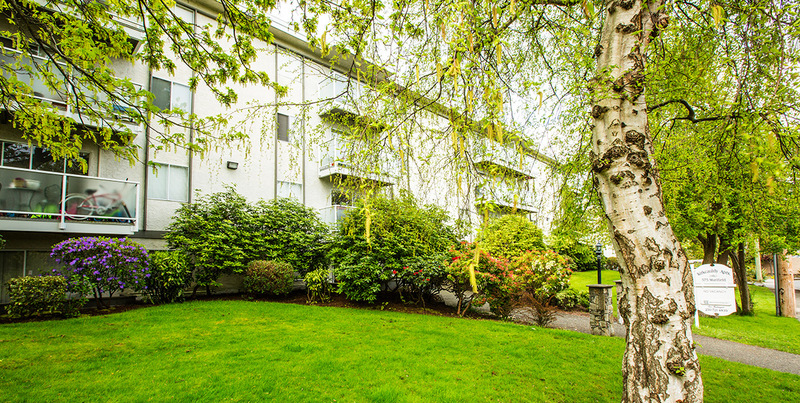 The Kirkcauldy Apartments are ½ block from Beacon Hill Park and one block from James Bay Village. Within minutes one can find themselves at Victoria’s Inner Harbour including the BC Legislature, Empress Hotel, Royal BC Museum and more.